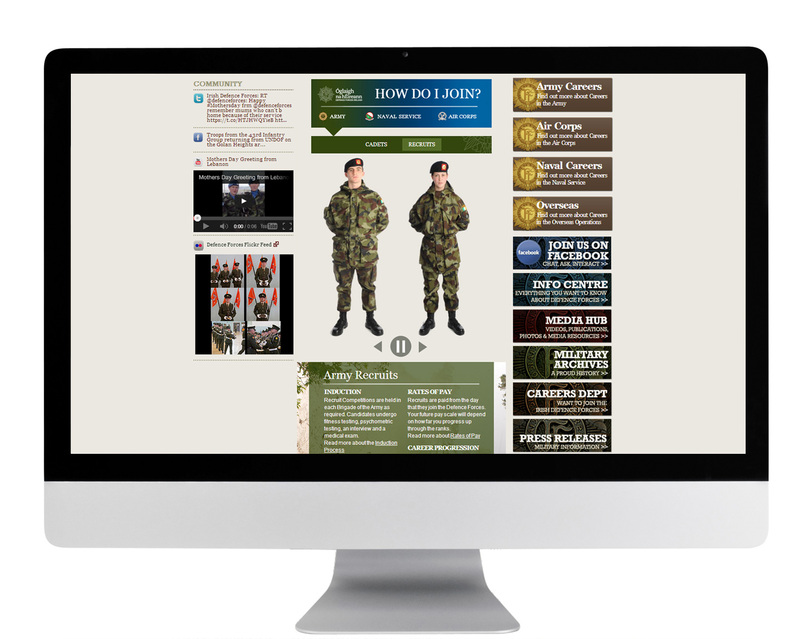 We have worked on a number of projects for the Department of Defence and the Defence Forces of Ireland over the last number of years including the main website www.military.ie, the Archival website www.militaryarchives.ie and the brand identity of the Defence Forces. We have also designed and developed the website to present MSPC AdLib database which is due to be launched soon. 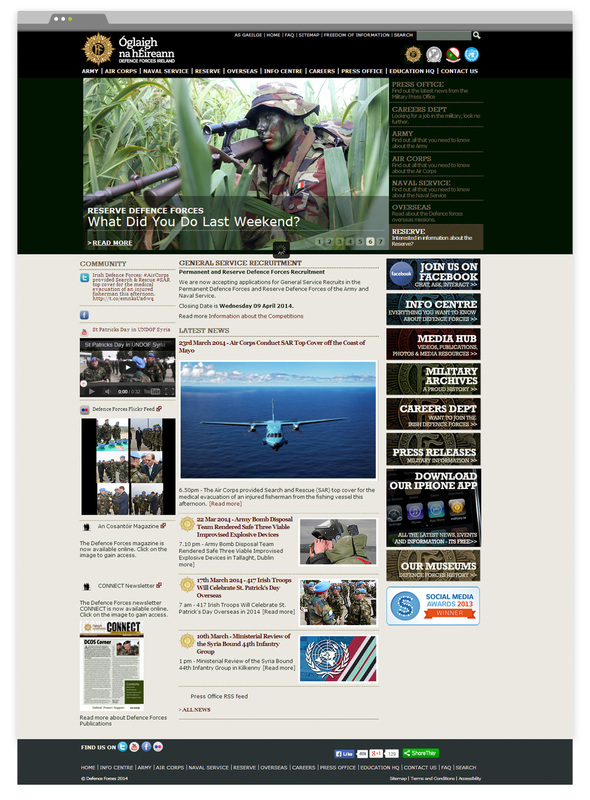 Key aspects of this project included: integration of social media and video, management and formatting of significant volumes of content and custom databases of archival materials, responsive design, custom Google map functionality, interactive time-line development, Apple IOS and Android Apps, bi-lingual functionality. 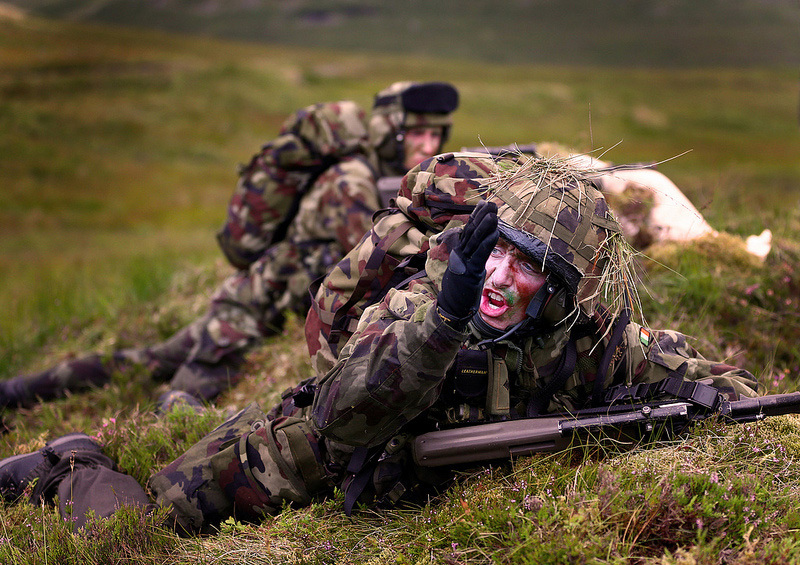 The Web Awards voted military.ie as the best Government website shortly after it’s launch.